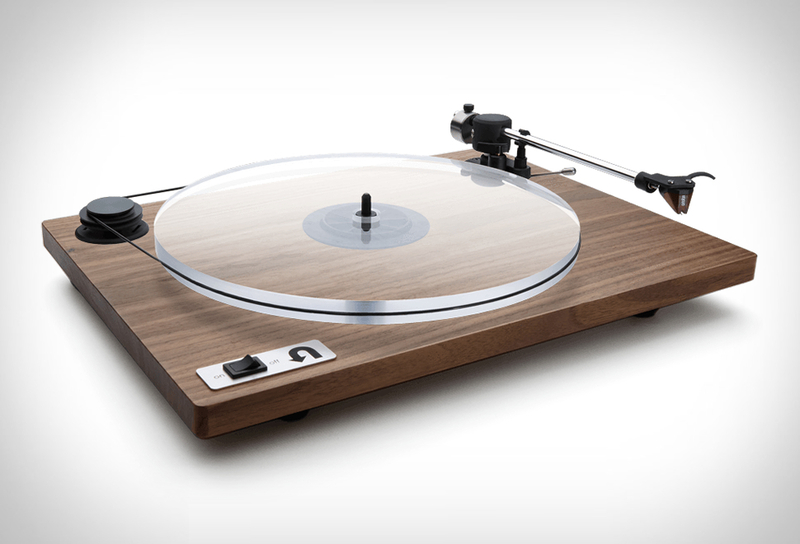 Based in Massachusetts, U-Turn Audio is a startup making high-end audio accessible to more people. 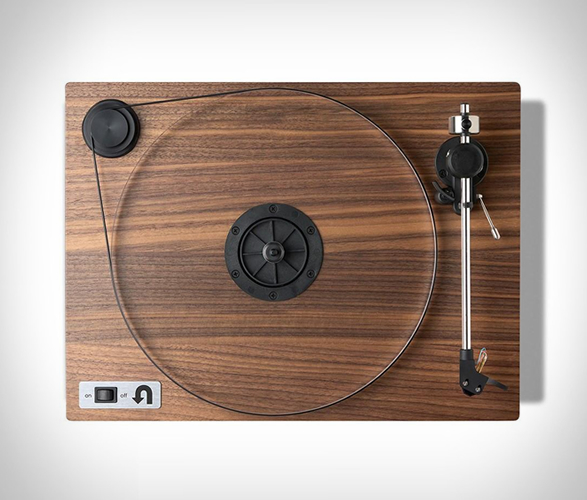 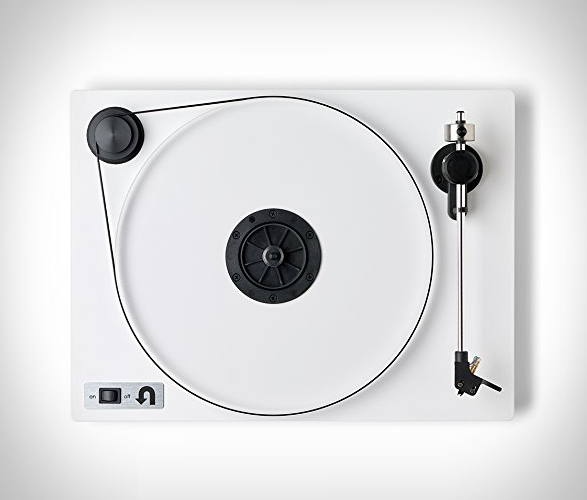 They make straightforward and elegant belt driven record players for the vinyl enthusiast, all you have to do is turn it on and lower the stylus. 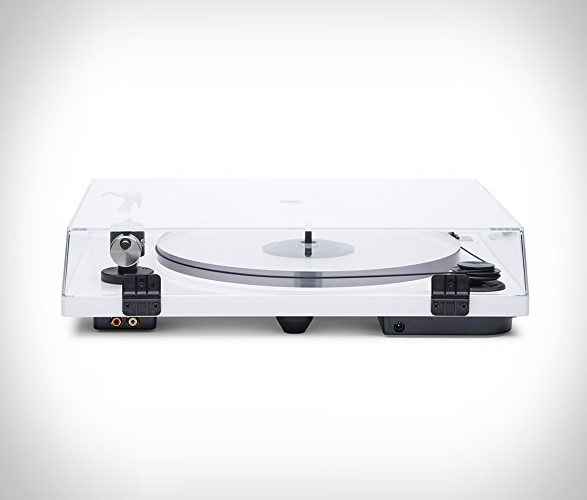 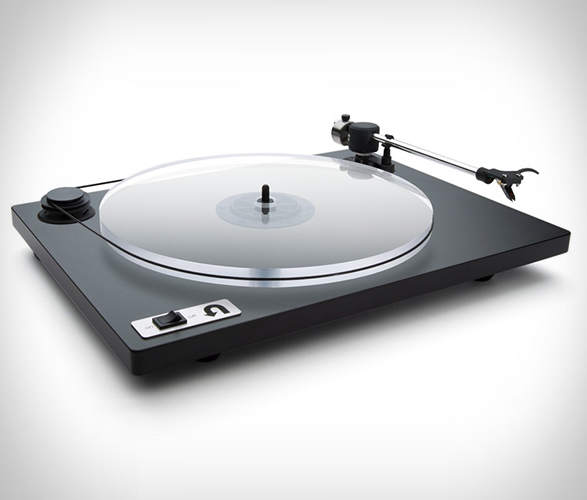 Known for its traditional yet modern look, the Orbit Turntable is becoming a timeless design, it is available with an acrylic base or hardwood, and features the award-winning Ortofon 2M Red cartridge, and a transparent acrylic platter that provides improved speed stability and dissipates unwanted resonances for a more detailed playback. 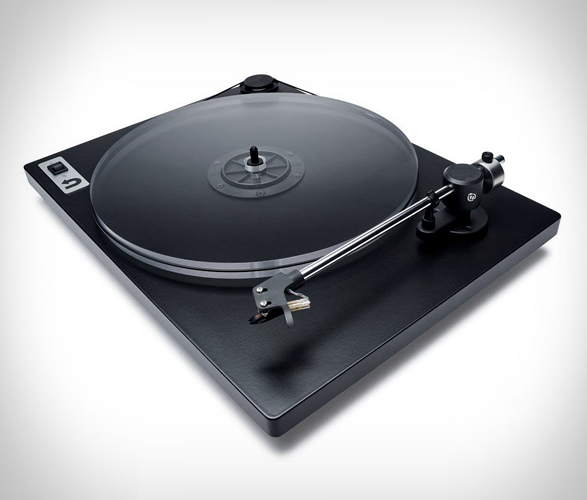 An external belt drive eliminates motor noise and ensures speed consistency, while the precision gimbal with adjustable counterweight provides accurate tracking and low distortion.